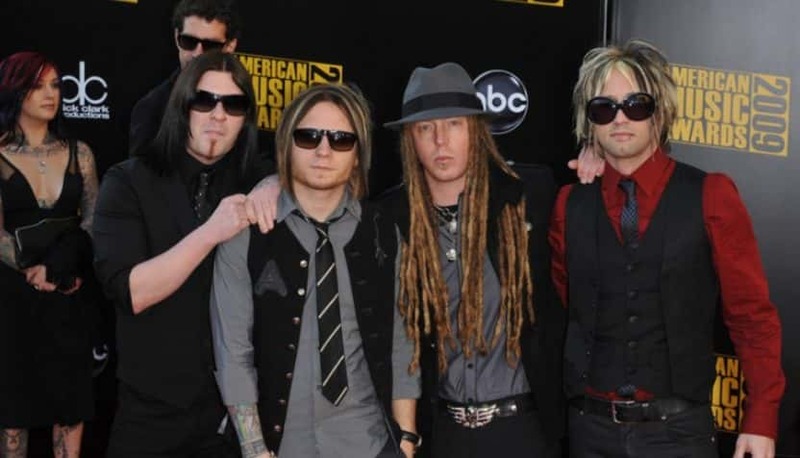 Shinedown has now officially scored the most top 10s in the history of Billboard‘s Rock Airplay chart with “Get Up.” “Get Up” is the second single from the band’s album Attention Attention and has become the band’s 11th top 10, breaking the band out of a tie with Foo Fighters for the most top 10s in the chart’s history. Meanwhile, “Get Up” currently sits at No. 2 behind Disturbed’s “Are You Ready?” — and if “Get Up” rises one more slot, Shinedown will move into a tie with Van Halen for second, with 13 No. 1’s on the Mainstream Rock Chart, trailing only Three Days Grace’s 14 chart-toppers.